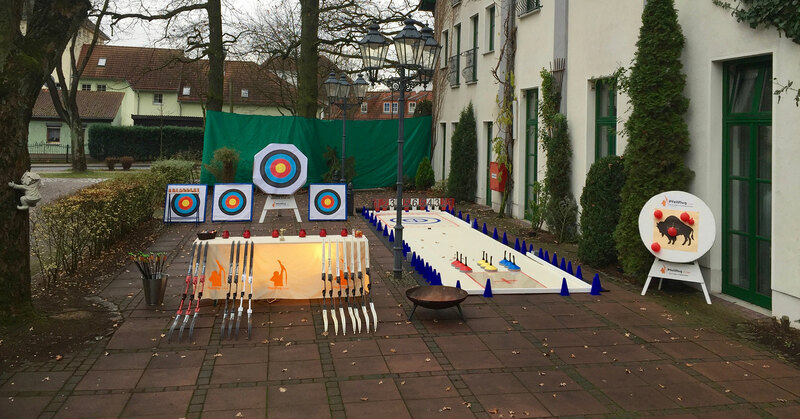 Team events - Landgasthof "Zum Mühlenteich"
The motivation of your employees and the satisfaction of your customers are elementary prerequisites for the success of your company. With our business events you arouse enthusiasm for upcoming tasks and surprise your employees or customers with a special experience. Indoor and outdoor, for customer loyalty and as an incentive, to strengthen team spirit and as a reward for good work. The possibilities are manifold and we are sure to have the right action for you in our repertoire. To the top with technical skill… Build your own individual soapboxes in small teams and compete against each other. Together (un)possible achievement… Exciting team tasks, skill exercises, puzzles and other challenging activities are waiting for your teams. The team experience on the water… Teambuilding and adventure – Live! 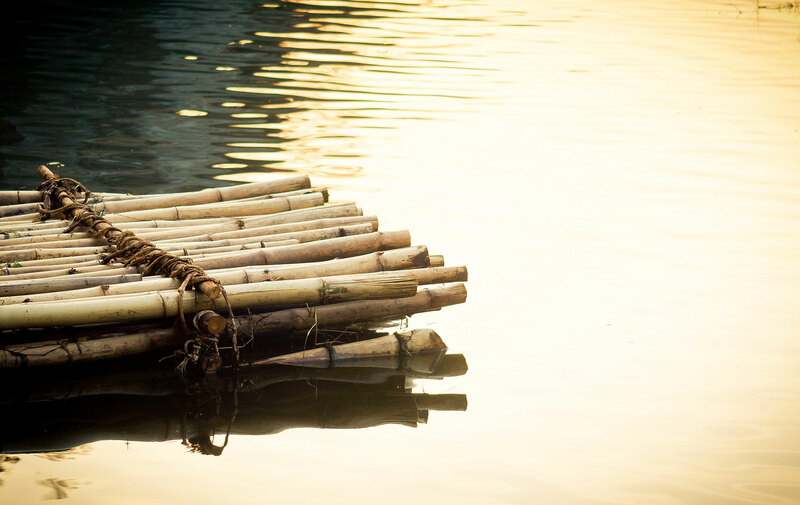 Equipped with bamboo, boards and creative materials, barrels and ropes: Build beautiful, fast and above all stable rafts. Overcoming obstacles together… Going new ways as a team! They independently build a real rope bridge over a stream, a river or a ditch. Express teambuilding with fun action… Up to 50 different tasks await your employees in the field. You have to find different hidden clues and solve tricky questions, puzzles and different practical team tasks. In Robin Hood’s footsteps… Do you have a steady hand? Our exciting team event focuses not only on the personal challenge of concentration, body feeling, endurance and accuracy, but also on mutual help and support. 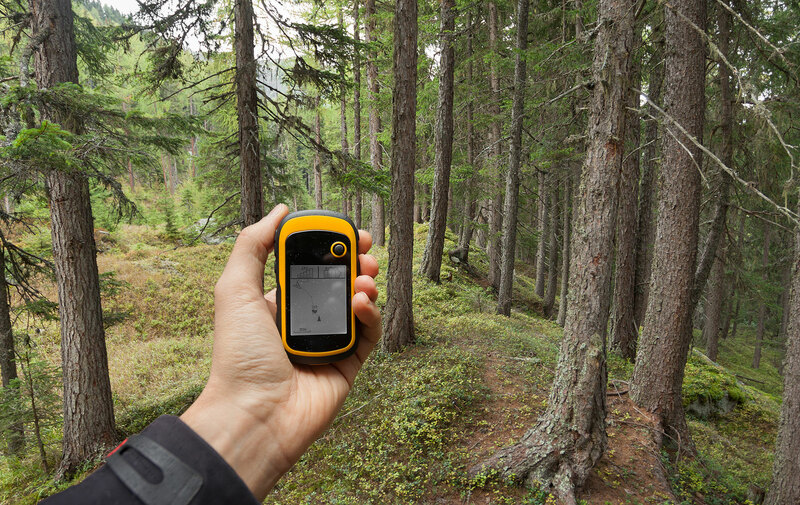 Go on a discovery tour and recover treasures… Explore hidden places, roam through the undergrowth and get to know places of interest. 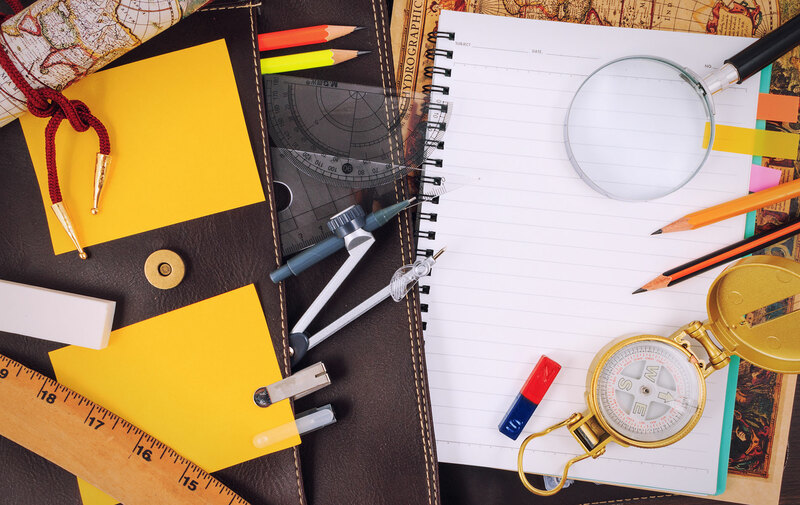 In our satellite-controlled scavenger hunt, you’ll search in small teams for clues to a final treasure. Mastering a major project in small teams… Divided into teams of 4-10 people, the participants have the task of erecting a tower at least eight metres high made of bamboo and creative materials. Growing beyond yourself as a team… For an exciting and sustainable climbing experience, it doesn’t always have to go uphill. With our mobile low rope elements from about half a meter above the ground, you can also experience what is important in your team without helmets, harnesses and ropes. Testing limits and living trust… You want to go high? 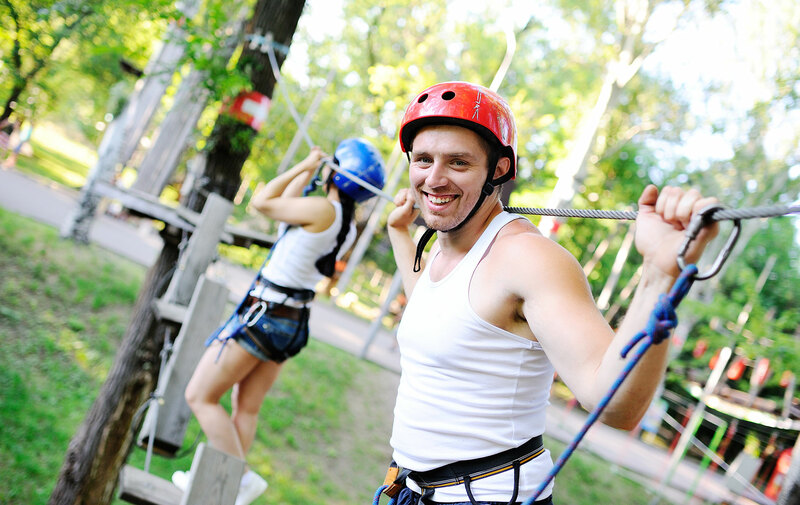 You don’t have to go to the high ropes course, the high ropes course comes to you! Because we build our mobile rope elements directly on site for you.